Is SnapKit LoginKit compliant with OpenID Connect? How to delegate two factor for OneLogin's Cloud Directory? I am receiving an error "No OpenID Server found at http://steamcommunity.com/openid"
Is there a way to get a users Bitmoji using Access tokens from Snapkit login web api? Cloud Directory API contains a number of useful APIs. But the documentation suggests that login should be handled with hand written login pages. This is a big hassle. Is there no way to use Cloud Directory API with delegated login pages? Is it possible to convert a SAML token or OpenID Connect token into an oauth2 token (which both support delegated login)? 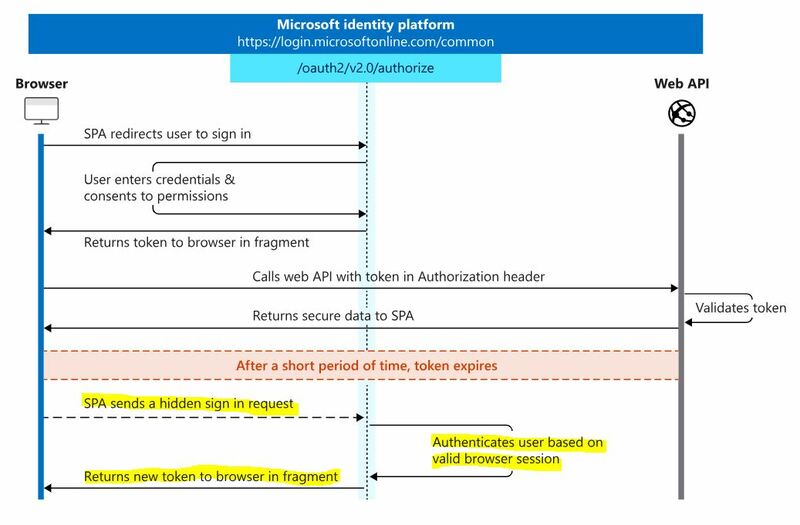 I've enabled implicit flow support in azure AD registration which says:- "To enable the implicit grant flow, select the tokens you would like to be issued by the authorization endpoint:" And i am trying to authenticate for multiple identity provides hence not using msal or adal. But am unable to achieve silent refresh using hidden iframe. Receive id_token , and everything else including session state. Please let me know what i am missing , it needs to be implicit flow. and i need to achieve a silent refresh using hidden i frame. # We save the original url in case of Yadis discovery failure. # which does not have any OpenID2 services. # A flag to disable yadis discovery in case of failure in headers. # as an OpenID provider without setting up XRDS on the domain hosting. # We'll jump a maximum of 5 times, to avoid endless redirections. # Found an XRDS document, now let's find the server, and optionally delegate. $content = ' ' . $content; # The space is added, so that strpos doesn't return 0. # Does the server advertise support for either AX or SREG? # There are no relevant information in headers, so we search the body. # to openid2 HTML discovery, then fallback to openid 1.1 discovery. # We have also found an OP-Local ID. This is the function that I think the error is being thrown at. Some reports I have gotten states to try and go to the openid link specified, and if it downloads a file it should be fine, and it does download a file, but I don't specifically know what I am looking for. The research I have done, is it's caused by the web hosting company, however, this setup has worked for the last 2 years, and now just randomly stopped working today. Other than that, other people had it just start working randomly for them, no real rhyme or reason. One solution that was offered was to try and change the http to https, and that had not worked. Other than that, I am unsure. I am attempting to use the snapkit login web api for a hybrid application. I have successfully been able to intercept the access token in the redirectURL. I was wondering if there was a way to get the users Bitmoji using this access_token and either the functions found in login.js or an http get call? currently I have the access_token in a deeplinking function on my app.component.ts . I have attempted to push to a new page with the navController and passing in the access_token as a parameter, but this doesn't help when attempting to get the users information. 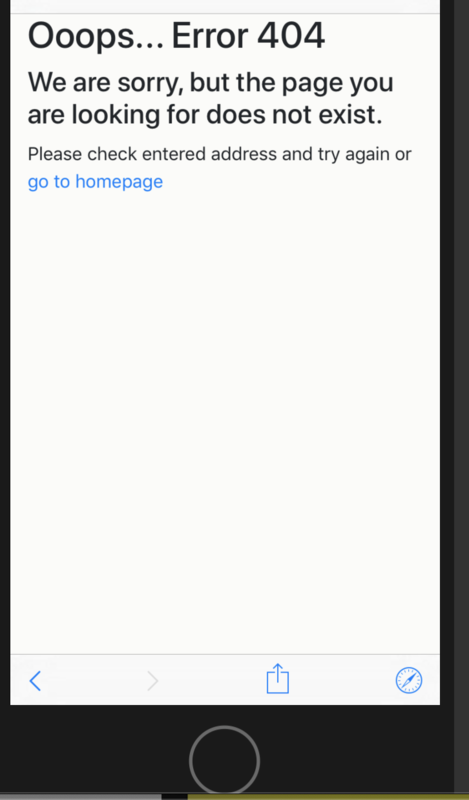 Here is the Deeplinking where I intercept the access_token using myapp://settings-set/ as the URL redirect and attempt to push a new page with the matching url. I am trying to implement a Snapchat login button in my project. I have already downloaded the SDK, created a Snapchat developer account, and written some code in info.plist. 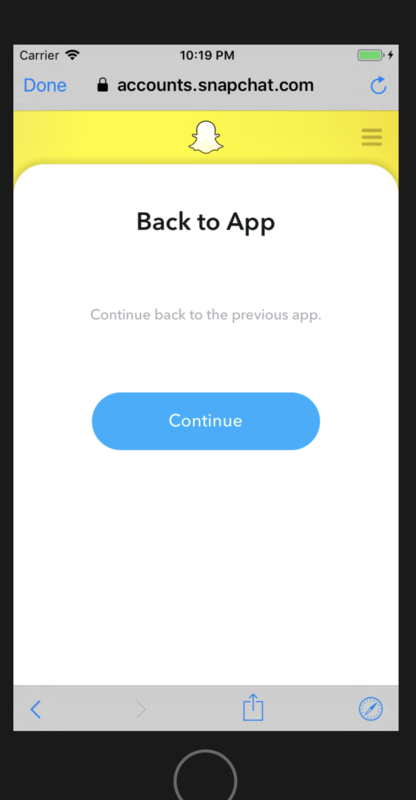 In the case of Facebook or Twitter, there is one more function that makes them work when you enter the application, but in the case of Snapchat it does not exist. I can't find any information about this in official Snapchat docs. What could the problem be? I am try implement snapchat sdk for my project. And i have problem with redirect. When i click login button and authorization done application not return me in project. I add redirect url in my info.plist and same url in snapchat dev account. But this is still not work for me. what could be the problem? I think what i must add something in func application(_ application: UIApplication, didFinishLaunchingWithOptions launchOptions: [UIApplication.LaunchOptionsKey: Any]?) -> Bool.